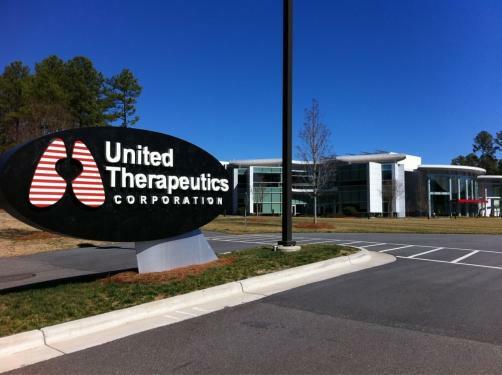 United Therapeutics has revealed in a short announcement that, because its pulmonary arterial hypertension (PAH) therapy failed to meet its primary endpoint at Phase 3, it has decided to discontinue all further development of the product. The company sought to prove the efficacy of oral esuberaprost tablets when added to its inhaled therapy Tyvaso (treprostinil) compared to Tyvaso alone. However, it was found that esuberaprost failed to delay time until first clinical worsening event such as death or hospitalisation from disease worsening, falling short of the trial’s primary endpoint. Secondary endpoints included six-minute walking distance, WHO functional class and Borg dyspnoea score. United Therapeutics is now disadvantaged in the PAH space, after the launch by Sandoz of the first generic version of the company’s own injectable treprostinil therapy Remodulin in March.